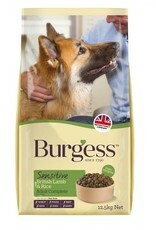 Burgess Sensitive British Lamb and Rice is a complete dry food for adult dogs that is ideal for dogs with a sensitive digestion.The food has been developed to be free from wheat gluten, maize, eggs and dairy products and is made with British lamb and rice, therefore only containing a single protein and carbohydrate for better, easier digestion. 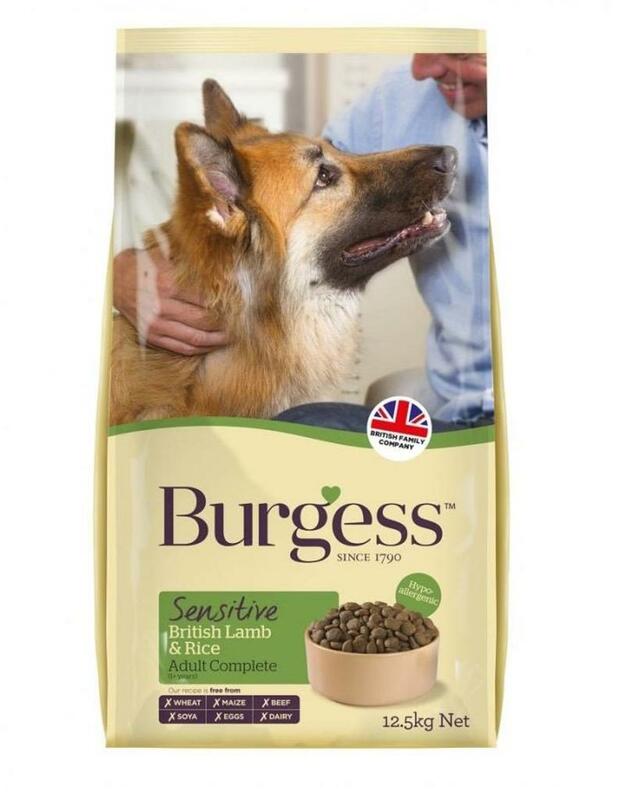 Lamb Meal (min 26%), rice (min 26%), sugar beet pulp, animal fat, salt, vitamins. Contains natural anti-oxidants.